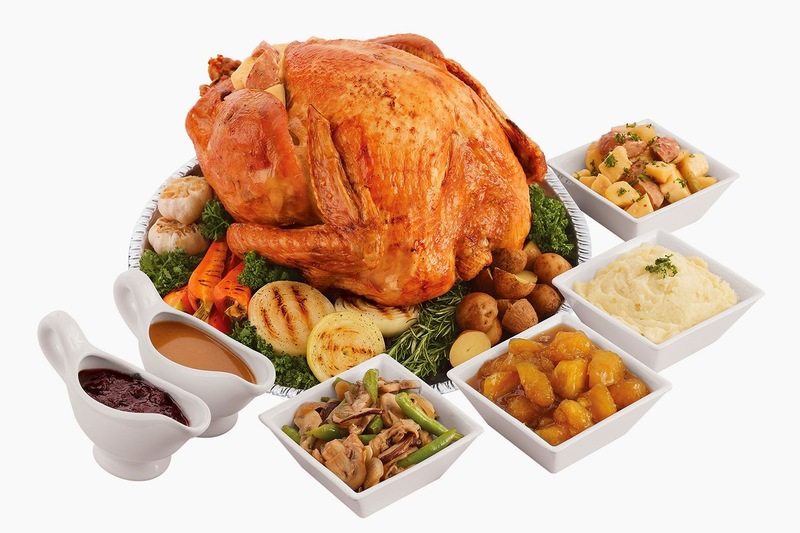 If you're planning to spend Thanksgiving at home and doesn't have time to prepare, then simply visit the nearest Bizu branch and they will take care of your Thanksgiving feast. Bizu’s Whole Roast Turkey comes with its signature stuffing of apples, chestnuts and sausages along with a duet of sauces, cranberry and pan gravy. The cooked weight is approximately 5 kilos and is good for 10 to 15 persons. Each order comes at P8,775 and requires 3-days advance notice. For more information, email concierge@bizugroupe.com or call 845-0590 to 93. You can also visit Bizu Patisserie branches near you at Greenbelt 2 (757-2498), One Rockwell Tower, (478-7755 or 779-5044), Greenhills Promenade (724-2498 or 726-2496), Alabang Town Center (809-2498, 772-1917, or 772-1918), St. Luke’s Global City (823-6621) and Le Petit Bizu Robinsons Magnolia (467-0670).